Nathan Swartz started it all back in 1952 with the Abington Shoe Company. In 1973, his son Sidney created a waterproof boot called the Timberland, successfully introducing the name that the entire brand is known by. In the 1980s, Timberland started its first step towards international expansion; now it boasts a presence in more than 82 countries. 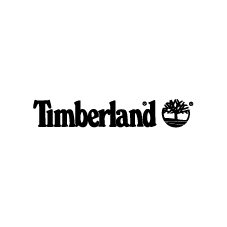 Today, as a wholly owned subsidiary of VF Corporation, Timberland is a global lifestyle brand, leader in the design, engineering and marketing of premium-quality footwear, apparel and accessories. Equip people to make a difference in their world. We do this by creating versatile products and by trying to make a difference in the communities where we live and work. 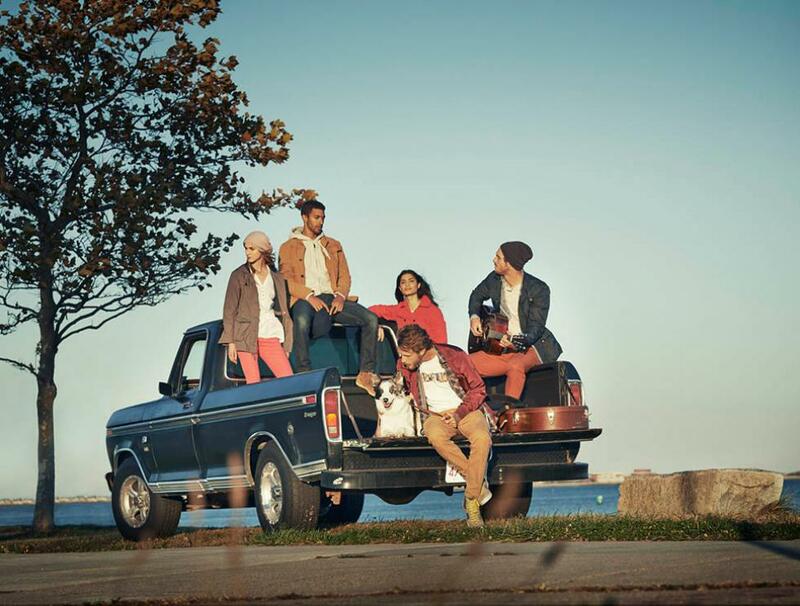 For this season, Timberland gear has the ability to be transitional and simultaneously trend right, made for the on-the-go women and the modern men's spontaneous lifestyle. Our focus is on the versatility you need every day, no matter the weather. Apparel and footwear to look and feel good all day long, all crafted with the environment in mind.